Permanent magnets have a high resistance to demagnetisation, unlike most other types of magnets. 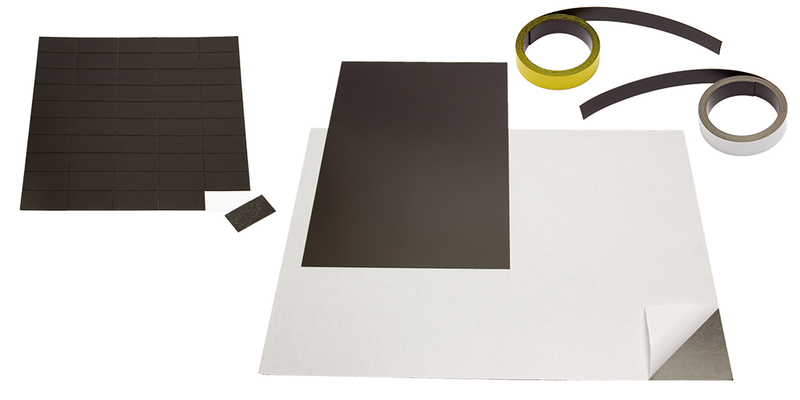 NdFeB magnets are extremely powerful by volume and will retain magnet properties for decades. NdFeB magnets require extremely high magnetising fields. Neodymium Iron Boron magnets are generally known as Rare Earth magnets since their compounds come from the Rare Earth. They are manufactured in a metallurgy process to their final shapes and sizes. Neodymium magnets are the most powerful and advanced commercialised permanent magnets today – first developed in the 1980’s. Sintered NdFeB magnets are hard and brittle. To protect the magnet from corrosion and to strengthen the brittle magnet material, it is highly recommended for the magnet to be coated. NdFeB are mechanically week, and magnetically very strong. Two magnets can snap together with enough force to chip or shatter on impact. We are not aware of any negative health effects from handling NdFeB magnets. N42, N40SH ... what does it mean? 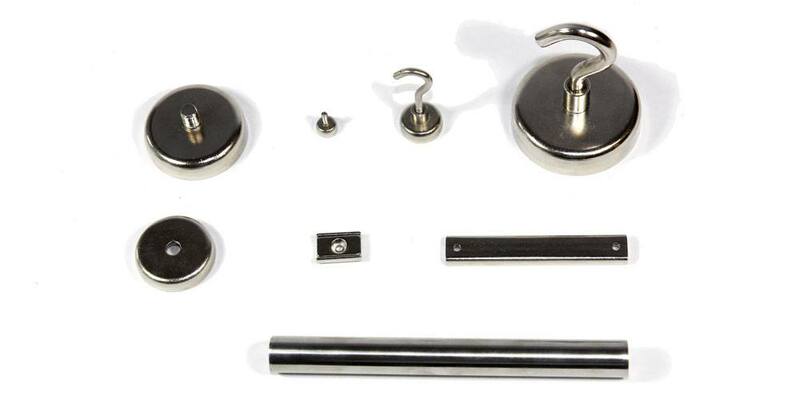 Neodymium magnets are all graded by the material they are made of. As a very general rule, the higher the grade (the number following the “N”), the stronger the magnet. Any letter following the grade refers to the temperature rating of the magnet. If they are not letters following the grade, then the magnet is standard temperature neodymium. For example: A magnet of grade N40SH has a maximum energy product of 40 MgOe and can operate to about 150°C. You find the temperature rating of each grade on our Specifications of NdFeB magnetisation grade. A magnet produces a magnetic field at all points in the space around it. Magnetic fields flow from the north to the south of a magnet. They exit the north end and re-enter the south end. The distance between the magnetic field lines is an indication of the strength of the field. The closer they are, the stronger the field. Magnets are the strongest at their poles. Alike poles repel, while opposing poles attract. Remanence is the magnetic induction that remains in a magnetic circuit after the removal of an applied magnetising force. The demagnetising force, necessary to reduce the induction to zero after a magnet has been previously saturated. Coercive force is measured in Ampere per metre (A/m) or Oersteds (Oe). The grade, or “N rating” of the magnet refers to the maximum energy product that the magnet is made from. It refers to the maximum strength that the material can be magnetised to. Generally speaking, the higher the grade, the stronger the magnet. The grade of NdFeB magnets is generally measured in Kilojoule per cubic metre (KJ/m³) or in units millions of Gauss Oersted (MgOe). 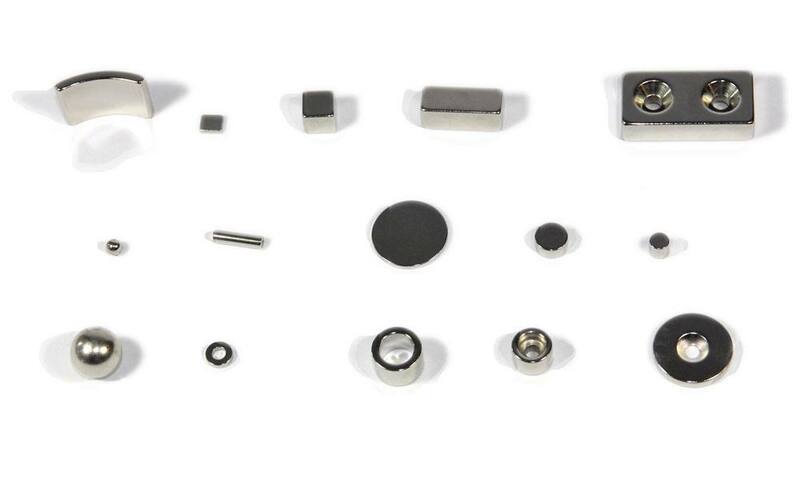 Standard NdFeB magnets retain full magnetic strength up to 80°C. Customers are recommended to consult us on application involving temperature near to 220°C. Neodymium magnets will lose magnetic properties when environmental temperature exceeds those they could withstand. Magnetic strength not only depends on mass and size. Magnetic induction, magnetic field strength, volume and the distance between the poles need to be considered. 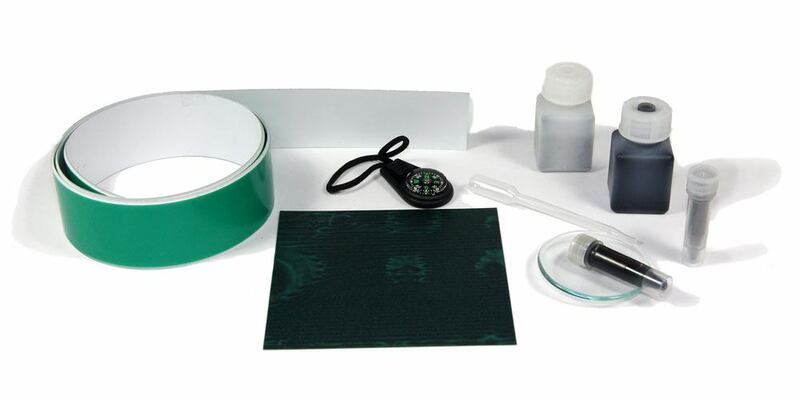 The maximum magnetic strength will also vary with different materials, coatings and surfaces. It depends equally on both the magnet and the object it is pulled towards. It is that which makes the calculation complicated.